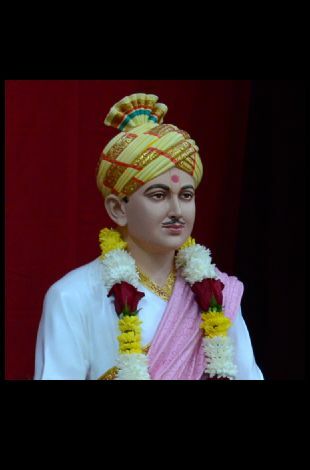 Please note Bhagatji Maharaj Birthday Celebration occurred in past. 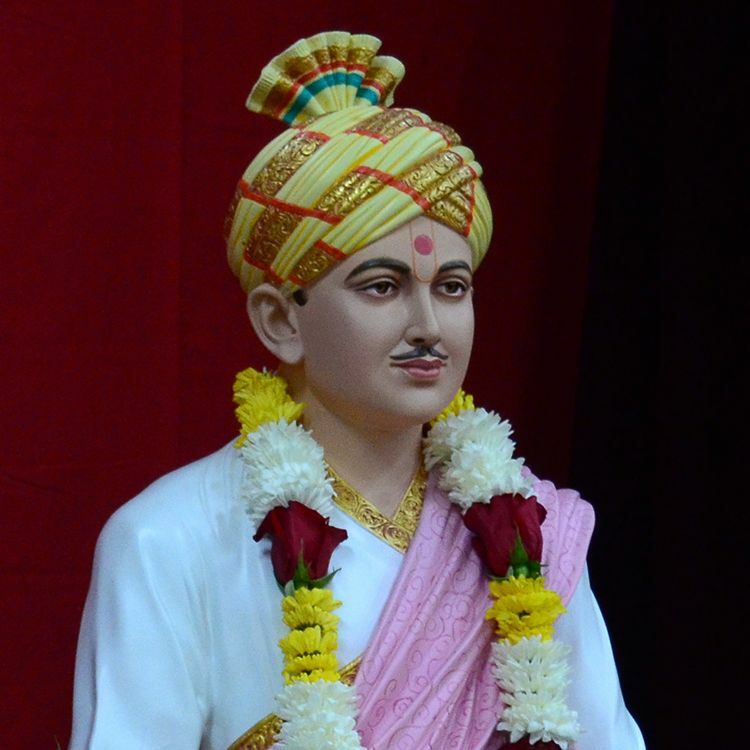 Join us as we celebrate the birth anniversary of Bhagatji Maharaj, the second successor of Bhagwan Swaminarayan. Note: We provide all Indian (desi) events. Your source of all the Desi Indian events happening in and around Indianapolis. IndianaIndian.com has tried it's best to provide accurate information, we request you to check our site for updates. IndianaIndian.com is not responsible for any cancellations or changes in events.